RAW HOLLYWOOD : NEW MUSIC: JENNIFER HUDSON FEAT. 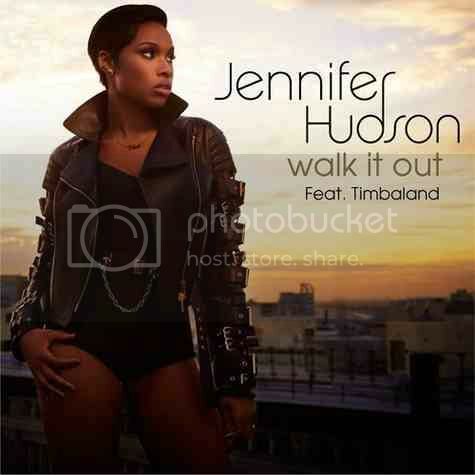 TIMBALAND "WALK IT OUT"
NEW MUSIC: JENNIFER HUDSON FEAT. TIMBALAND "WALK IT OUT"
Jennifer Hudson is showing a different side of herself with a new song entitled "Walk It Out" featuring Timbaland. Hudson revealed earlier this year that she has a alter-ego she has named Jones. Her spicy alter-ego makes a appearance on the song & jumps into turn up mode where she sings about a man whose trying to get with her. The song was written by Lyrica Anderson & will be on her forthcoming album that is 70's inspired. Jennifer has teamed up with Babyface, Pharrell Williams & R. Kelly who is on the song called "It's Your World". Take a listen after the jump.